Book your accommodation on plavalaguna.com or by calling our Call Center and get the best rate! One club. Three destinations. Best offers. 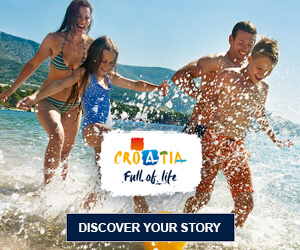 Explore all our vacation playground offers in Poreč, Umag and Rijeka. Beautiful resorts offering accommodation and fun for the whole family. Amenities for young and old, water parks, play rooms, excellent food, family rooms. All right by the sea. Accommodation for those who want everything included in the price of their holiday. Relax without a care during your entire stay at one of our lovely All Inclusive hotels. An escape intended for guests over the age of 16. Five star accommodation means comfortable rooms, refined amenities, a wellness centre and excellent restaurants. Nearby beaches and swimming pools are a must. Hotel for business people or weekenders exploring the city. Wellness, gourmet food, and business amenities. A four-star hotel in the very heart of Rijeka. Plava Laguna campsites deliver once in a lifetime moments, everyday. 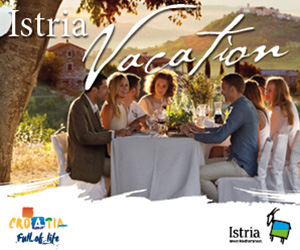 Discover our campsites in Istria, Croatia. Get inside news on exclusive deals, destination events and more.